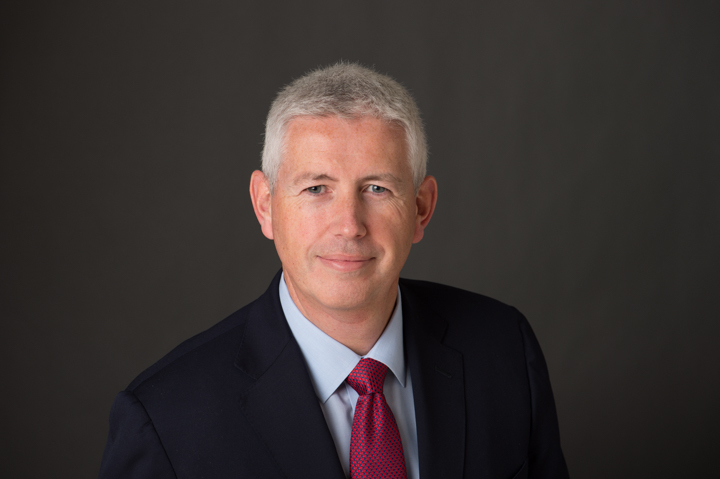 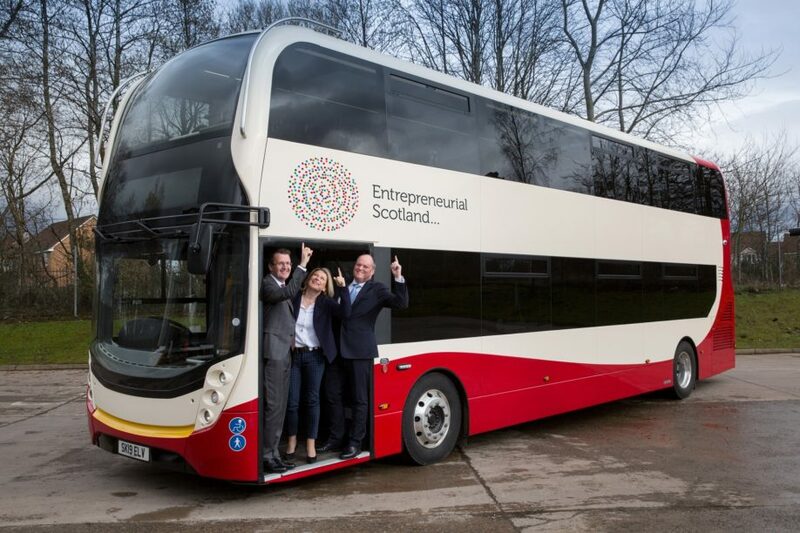 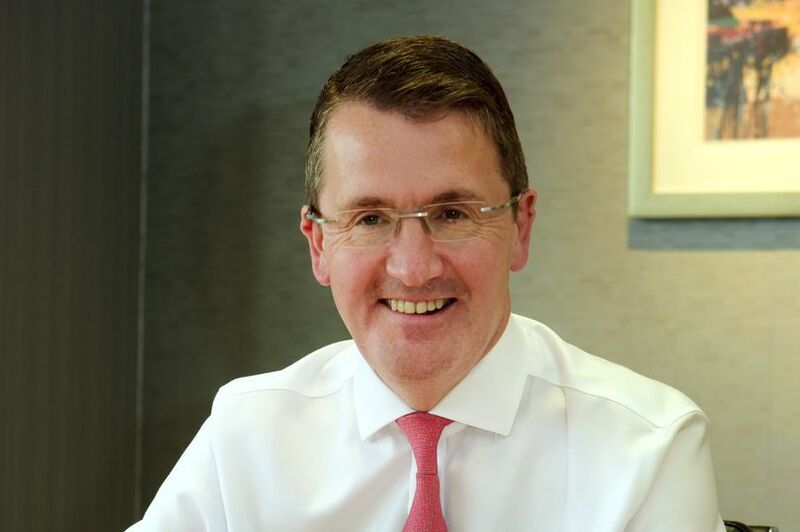 Colin Robertson, Chief Executive Officer of one of the world’s leading bus and coach manufacturing companies Alexander Dennis Limited (ADL), has been appointed as the new Chair of Entrepreneurial Scotland (ES). 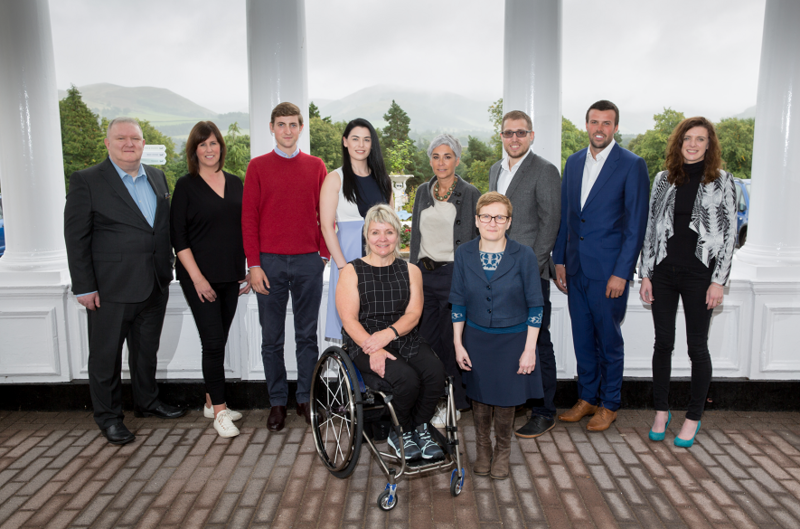 Entrepreneurial Scotland’s Saltire Fellowship Leadership Development programme kicks off with a range of personal development and entrepreneurial challenges. 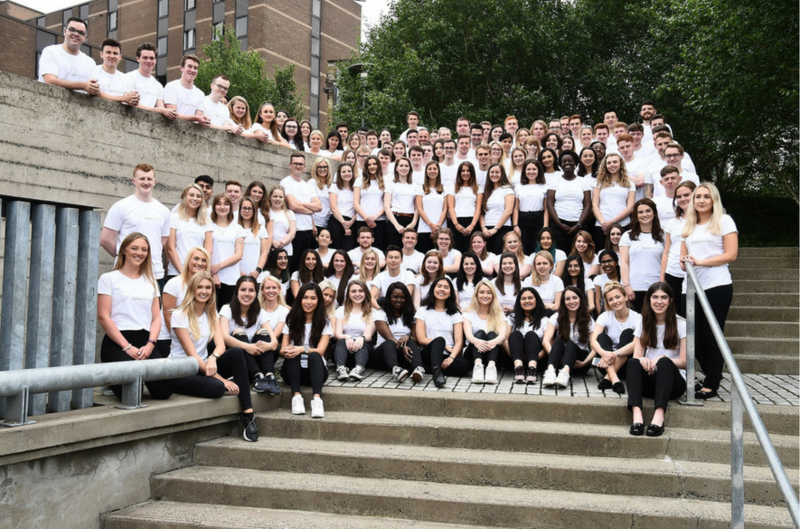 Scotland’s most talented and ambitious students are to start a once in a lifetime placement through Entrepreneurial Scotland’s Saltire Scholarship. 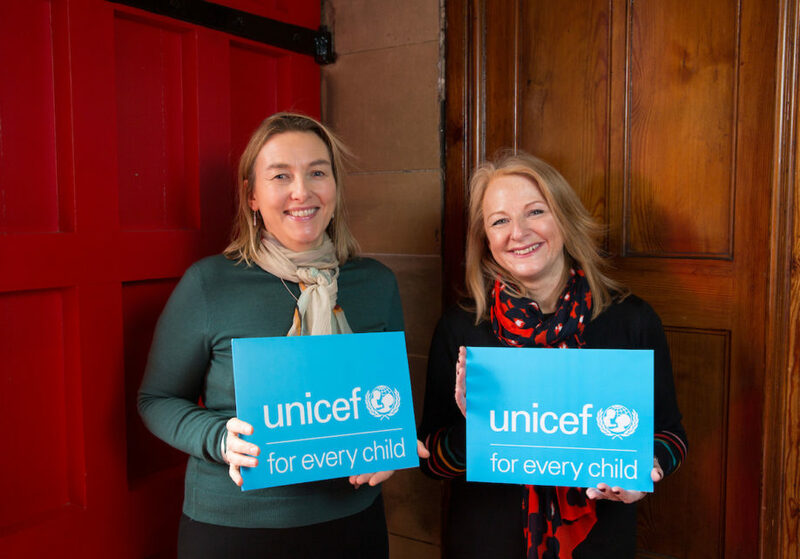 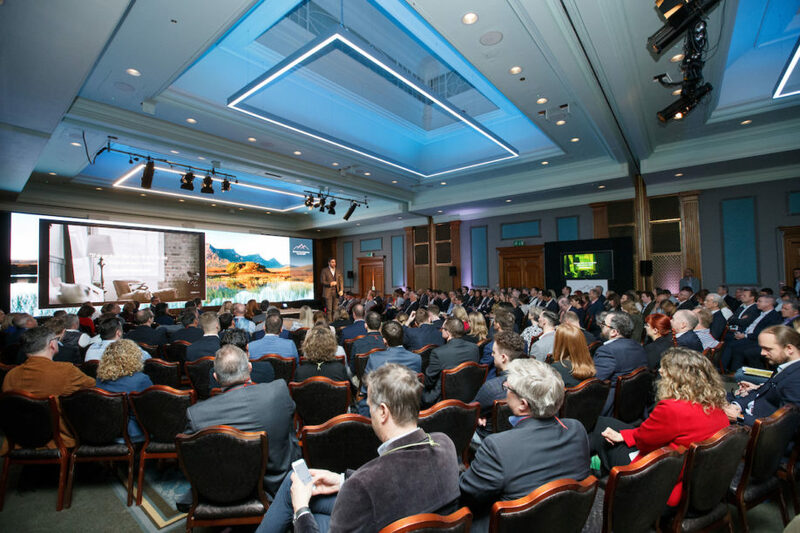 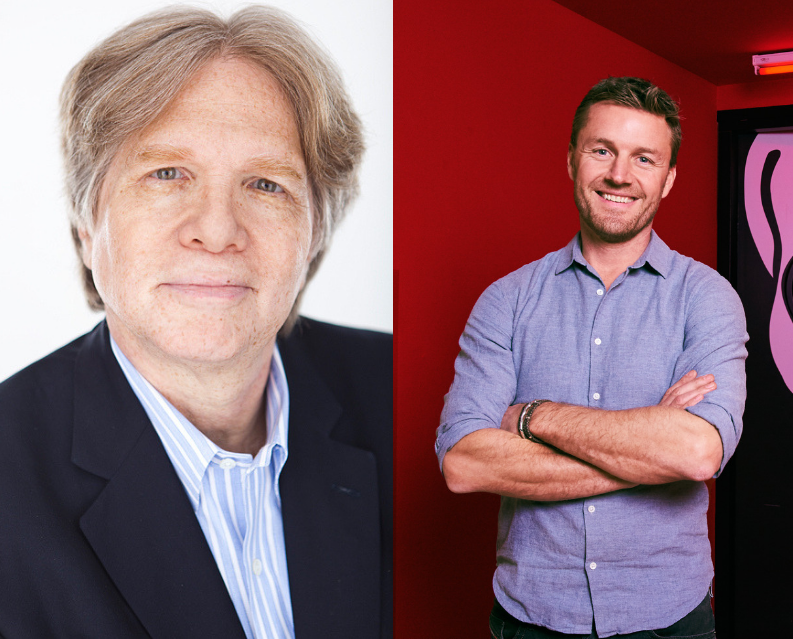 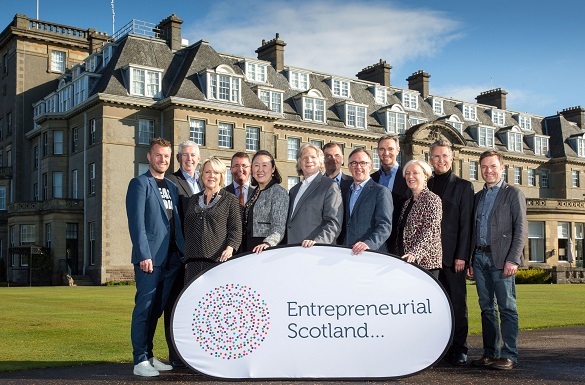 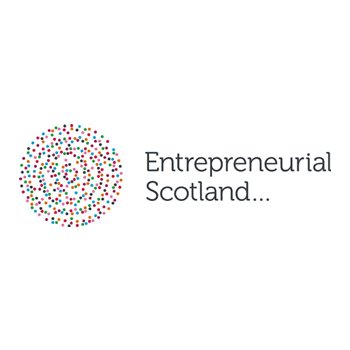 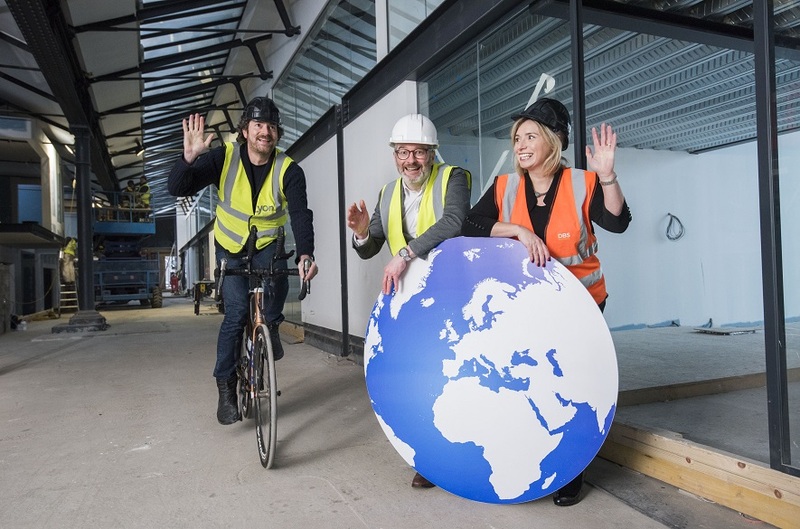 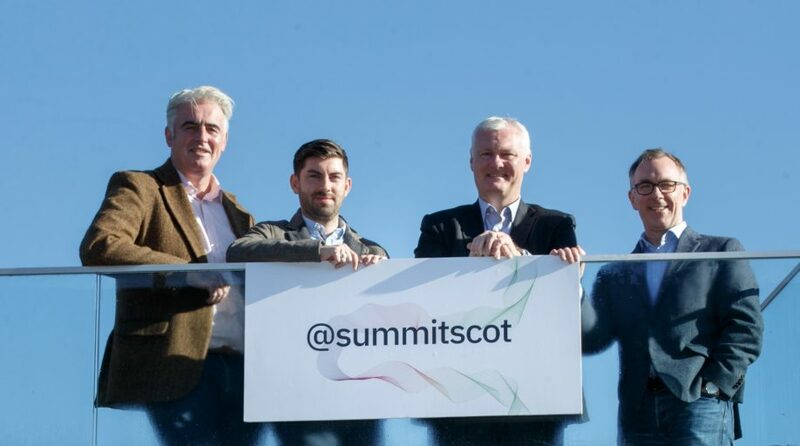 A stellar line-up of international speakers will share their expertise and knowledge at the Entrepreneurial Scotland Conference on Thursday 26 April.